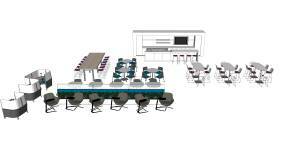 A place for students to socialize, study, and eat with a range of seating choices and visual privacy options. 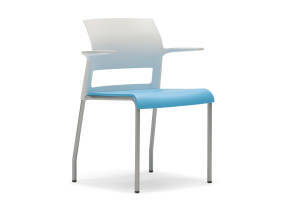 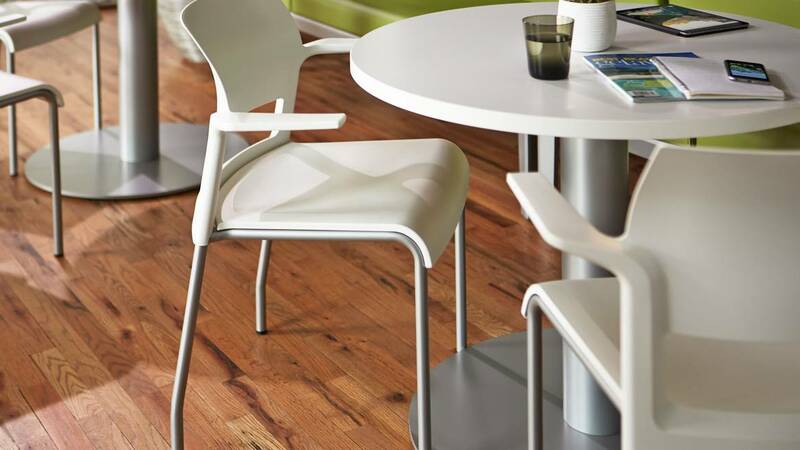 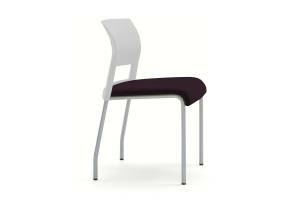 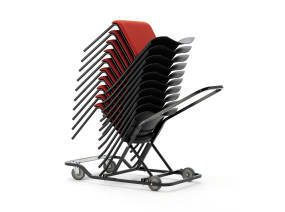 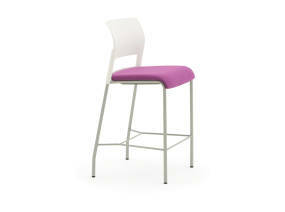 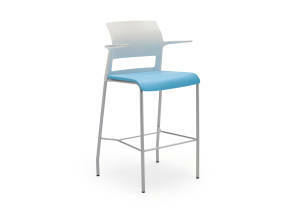 Under the slim upholstered seat of the Move chair is a system of dynamic flexors that curve to fit your curves. 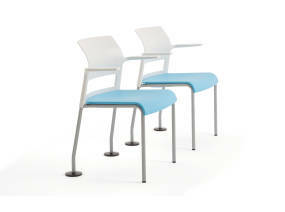 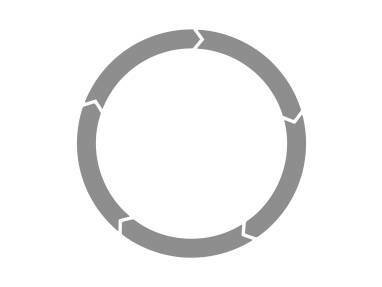 Using LiveSeat™ ergonomic technology, Move’s seat flexors create a comfort pocket that supports and moves with you.